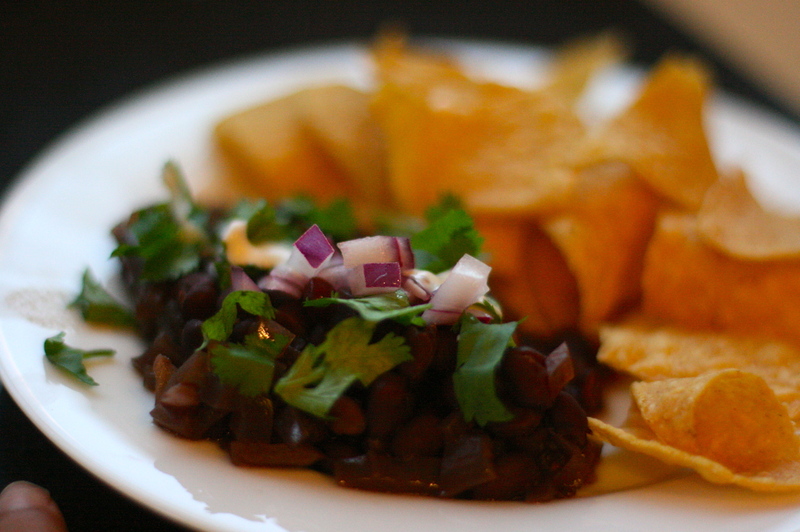 Like our Authoress, Deb Perelman, love black beans. They are SUPER versatile. Sprinkle them in a salad, wrap them in a quesadilla, put them on a sandwich, eat them on their own, or with chips… they are happy no matter where you put them. 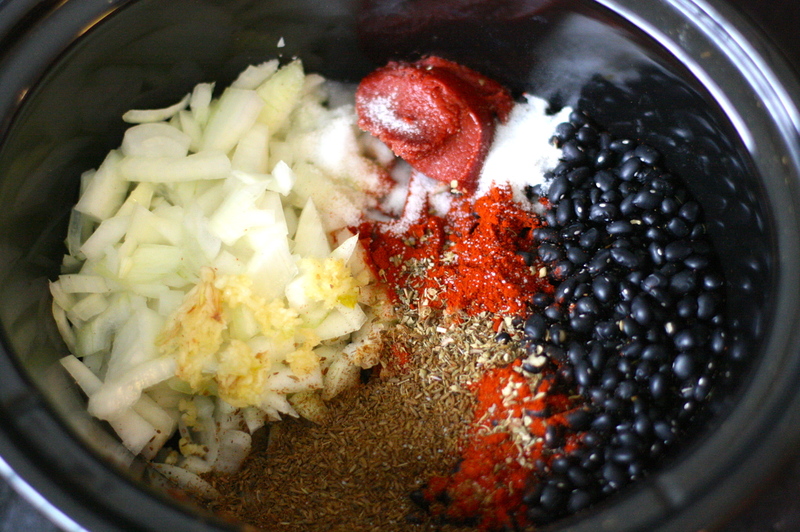 I can say without question that these are the best black beans I have ever made- There is more stuff in here than what I have done in the past, but they had excellent flavor and were easy enough. 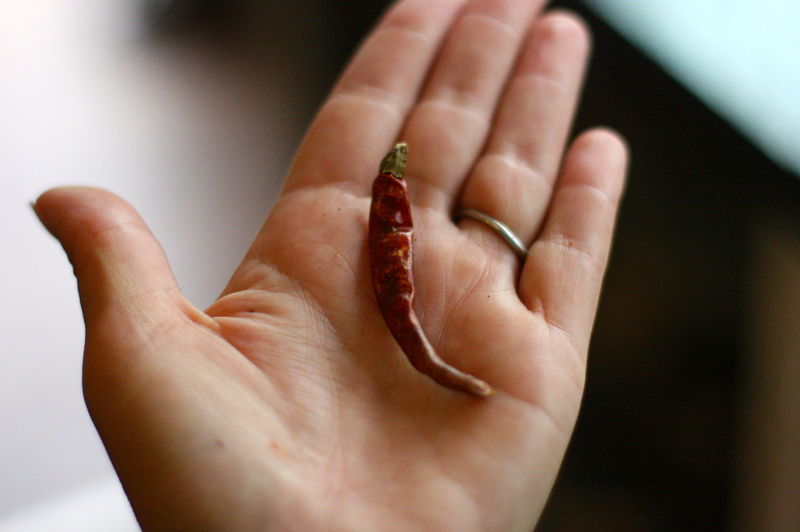 I went for this little guy because it has the most heat- which is what she was going for… just a little ambiguous- thought I suppose you can’t really go too wrong. Suggestion would be nice. Anyways- turn on the crockpot and let them cook! I left mine about five hours and they were perfect. The lime pickled red onions were a very nice touch. They did turn out fantastic. I did not make the toast because I was serving with chips and tortilla soup- though if I had some bread laying around I can see how that would be delightful. Will definitely use this again.